Born in 2015, CENTVRIES create explorative electronica, pushing the boundaries of standard indietronica sounds with techno beats and vivid lyrics. Their new single ‘Tension’ is out now via Beans & Bacon. Finally, a song has been written about the most epic BMX trick known to man, the ‘Tailwhip’! Thank you Men I Trust! Now based in Montreal (previously residing in Québec), this mellow song is full of bittersweet nostalgia. 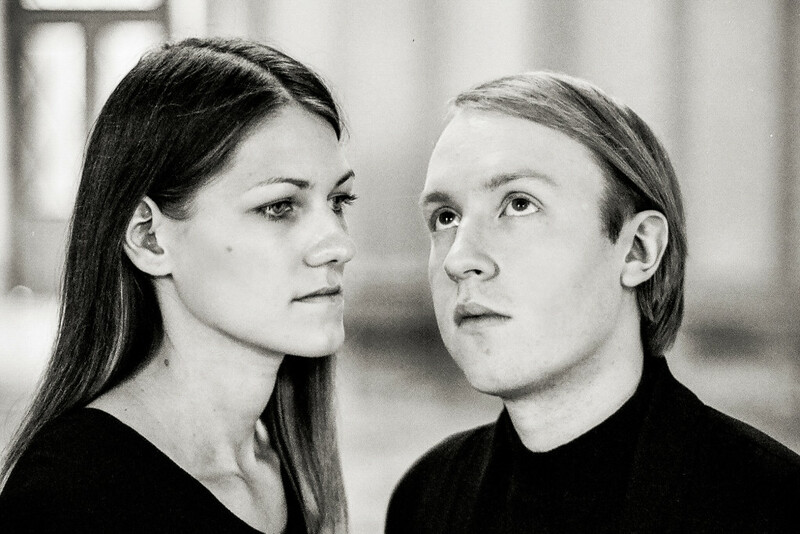 Ambient electronic duo Lolahiko share brooding new number, ‘Alone’. They remind us of an early Broods or GEMS with a melancholic edge. 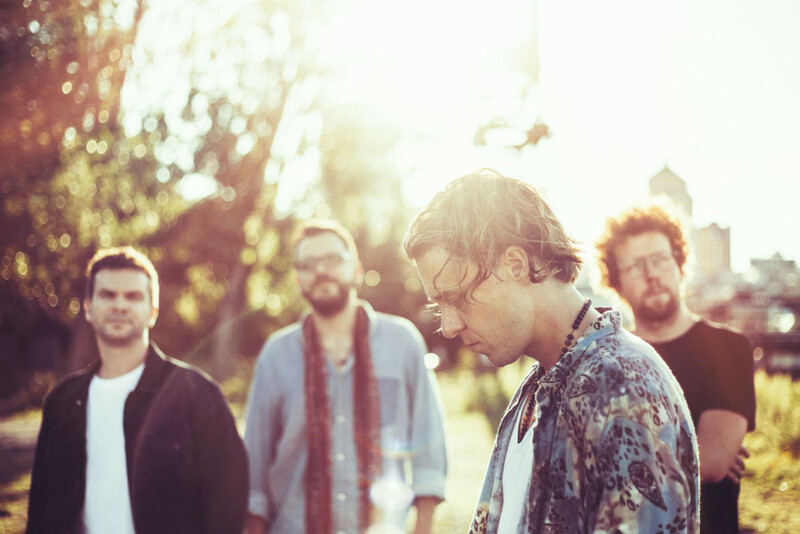 Another Montreal-based band to be included in this week’s SubmitHub gems. 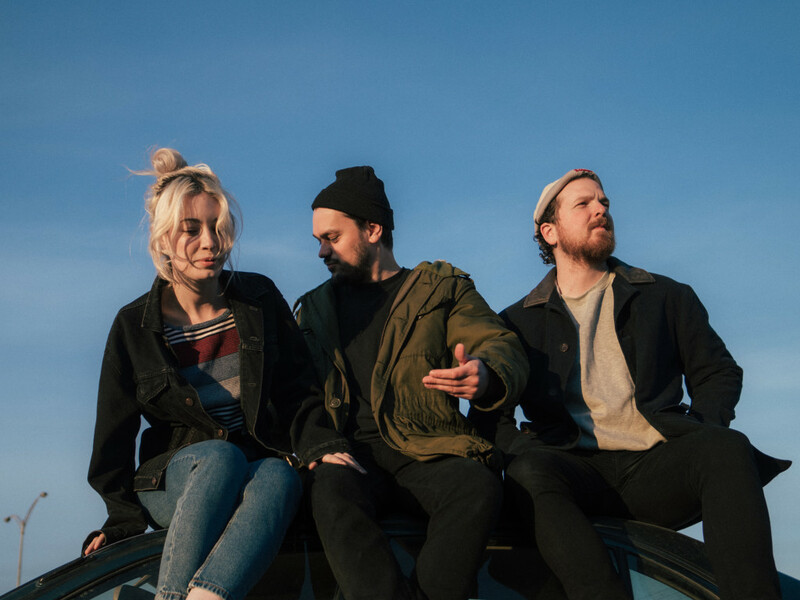 Meet indie folk band, The Franklin Electric, who have shared their video for ‘Burning Flame’, a cinematic showpiece filmed in Toronto. It’s taken from their sophomore album, ‘Blue Ceilings’. Brooklyn-based singer Ava Raiin may have worked closely with the likes of Blood Orange, Carly Rae Jepsen and Solange, but what we are really interested in is her solo material. ‘Tree’, taken from Ava’s self titled album, has a sentimental R&B sound throughout, with modern vocal libs – a theme that runs throughout the album, and the main reason why she grabbed our attention. Her self-titled album is out now. 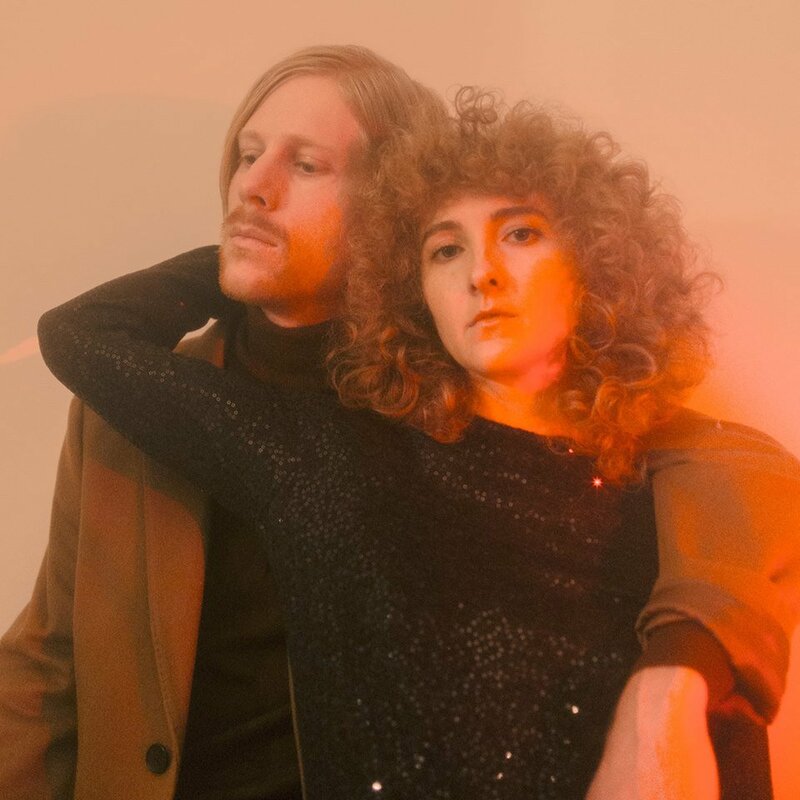 Dreampop husband and wife duo Tennis ramp up the b.p.m on new single, ‘No Exit’. It’s one of those songs that catches your breath upon first listen – woozy synths and vocals that are just about sensual enough to get you hot under the collar…no more, no less.